Bright Hernando Beach waterfront home located on scenic direct access canal just minutes from the open Gulf of Mexico! Built in 2000 with an open floor plan, spacious rooms, and high ceilings throughout. The large kitchen features lots of oak cabinets, pantry, breakfast bar, new refrigerator and new range with convection oven. Freshly painted inside and out, new flooring in living area. Master bath has double vanity, jetted tub & separate shower. Balcony newly refinished with durable engineered planks, A/C 2017. Huge garage, large enough for cars, trucks, and boat. Separate space can be game or party room or additional storage. Sprinkler system, indoor laundry room, seawall with kneewall and floating dock. Located in A Zone for lower insurance rates! Come and enjoy waterfront living! 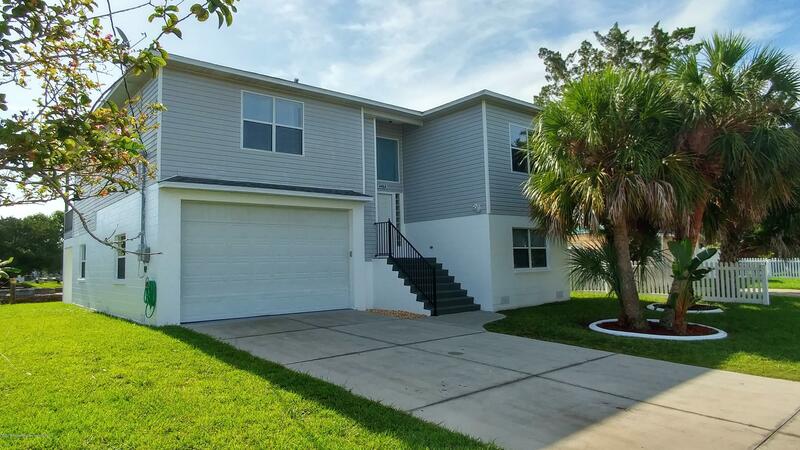 I am interested in 4464 Neptune Drive, Hernando Beach, FL 34607.